Looking forward to a summer filled with cricket at Seddon Park! The Knights take on the Canterbury Kings! 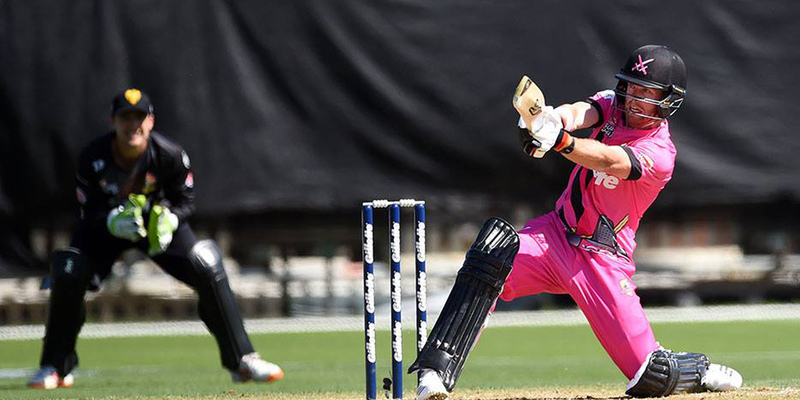 Spend your evening at Seddon Park and watch last years winners fight to retain their title.